32 year old David O’Neal saw an opportunity to change career paths when he missed out on a job promotion at his bank. 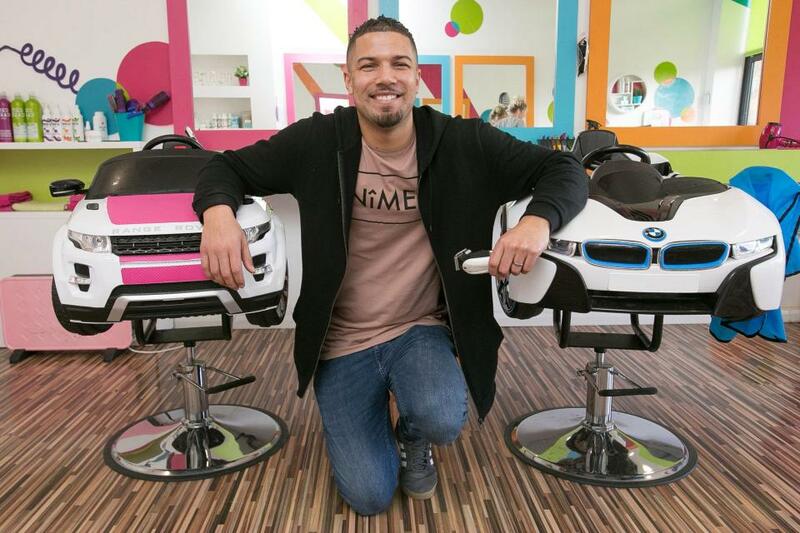 Wanting to pursue his dream of launching his own business, David left his £32k job to set up a salon for kids. Currently in it’s third year of trading, David owns nine salons across the UK including Bristol, Leeds and Lecister, and plans to expand business by opening a sister company; a cafe with designated play areas for children.